We are halfway through 2018, and at the epicenter of a gargantuan digital transformation. Customer experience and superior delivery is the crux of all businesses. Hence, all the businesses are looking forward to efficient methods of breaking down the silos between development and operations. 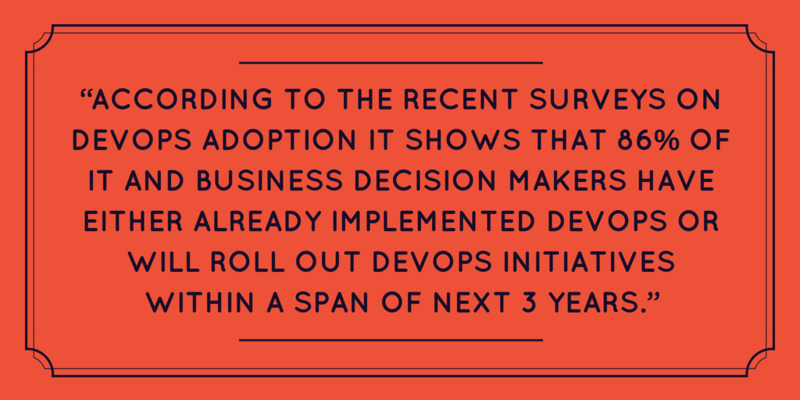 To accomplish this tedious task, a majority of the businesses are calling for DevOps. A strong focus lays on DevOps implementation and end-to-end automation proclaiming: you build it; you run it” approach. 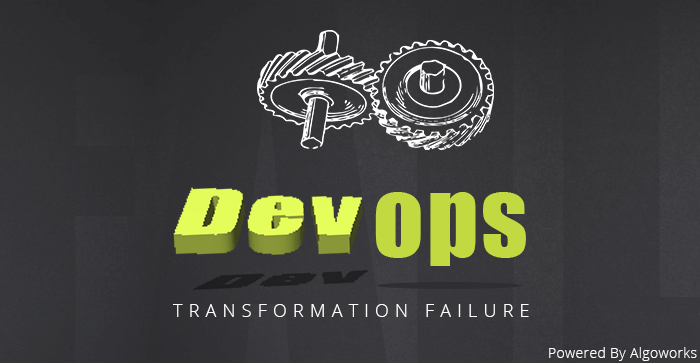 For DevOps implementation, a radical overhaul of Operations is needed. 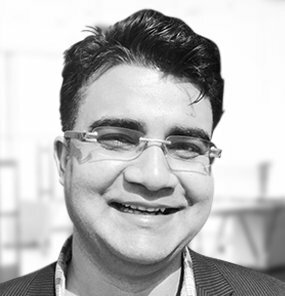 It needs to switch from a system’s management approach to a much more programmatic approach. Operations need to work in close collaboration with Development to figure out the automation needed in order to successfully deploy the application. 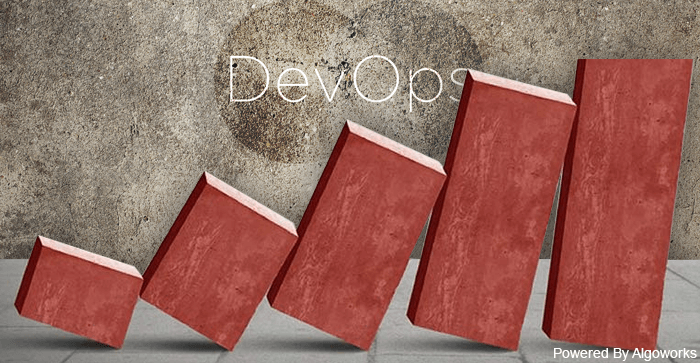 Why DevOps for your organization? 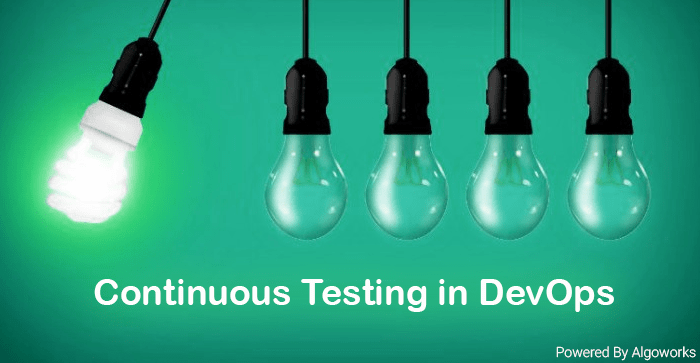 At the crux DevOps is all about continuous development and delivery, it came into being with the growing need for frequent releases and disruption in the market dynamics. It breaks down the silos between Development and Operation and enhances the ability to deliver superior quality software, hence the DevOps approach helps you to stay upbeat in the cutting edge competition. We tend to talk a to about DevOps but usually, forget to mention what role it has got to play for the organizations. The DevOps approach has a myriad of quantifiable business and technical benefits namely higher deployment frequencies, shortened development cycles, faster time to market and a lot more. It lays a huge focus on collaboration and effective communication amongst the teams thereby also impacting the organization culture. What leads to its failure? Adoption of DevOps practices is not like an implementation project. The real challenge begins to surface post-implementation. There is the 80/20 rule for the efforts and the last 20% of automation is the toughest. However often the focus shifts from the early adoption areas though the efforts remain at 80% it is unable to reap the benefits. So this leads to the deterioration of practices though keeping the maintenance at high but unable to reap maximum benefits. Within an organization, a few groups go ahead with DevOps implementation and they achieve success. The individual results improve, the automated regression runs in minutes and allows the developers an environment from the cloud that takes hours instead of weeks. However, sometimes the organization fail to realize the benefit of a whole as the different practices are not compatible or there may be too many dependencies. 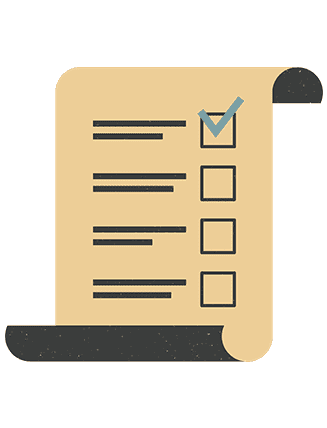 The test automation run in the application test environment is different from the ones run in pre-production test and the cloud-based environment for developers are not compatible with the production environment’s operation guidelines. Hence collaborating these practices is costly and the related change management is way too hectic. DevOps bears a different meaning to every organization who considers this methodology. A set of concrete best practices are rare because every organization comes with different set of challenges. However, determining where to start is amongst the biggest hurdle for any organization. DevOps implementation here is the list of the best practices. What is the organization’s goal? Why is it looking for an organizational change in the first place? In short, the objectives driving the company should align with the DevOps model. Having made the decision the next step involves breaking down the silos between the various teams. Encourage communication and timely collaboration amongst the teams. The barrier between the Development and Operations should be broken and they should be kept on the same page. The roadmap should define the communication channels through which stakeholders will collaborate and this may involve the creation of new structures. Moving ahead the next step involves setting fast feedback loops. 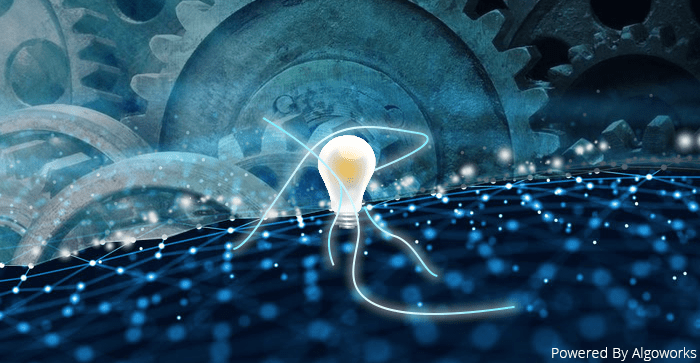 Agility is the most vital aspect of DevOps model and by adopting it organizations step into a digital transformation that gives them the provision to think and act at lightning pace to change course if necessary. So the processes and structure should have built-in feedback loops to keep the leaders informed if something is falling apart. The customer should be the center of focus and all possible measures should be taken to ensure end-user satisfaction. The key ‘mantra’ being breaking up your goals into quick wins and approach them with baby steps and eventually scale up. Lastly automation is the key, so you need to try and figure out and implement automation wherever it is an option. You have to select the appropriate and the most compatible tools and ensure real-time visibility into the projects. The last step of successful DevOps implementation definitely involves proper integration and continuous delivery. 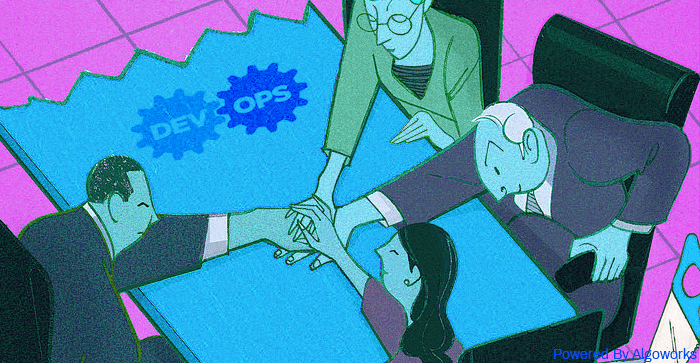 Competitiveness is just another aspect, but DevOps brings a lot more than that to the table. It is the most significant model of product delivery that initiates faster and higher level of changes via optimization of development and delivery processes. It will help to break down the silos between development and operations, and various stakeholders, thereby, driving higher and better outcomes rapidly. 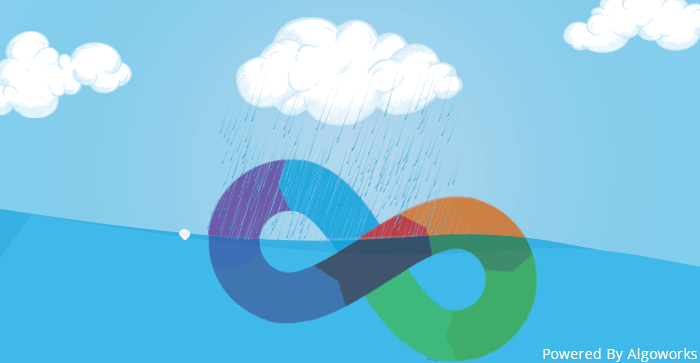 So, if you are caught in the cyclone of digital transformation and want to stay ahead in the competition, take the road leading to DevOps now! 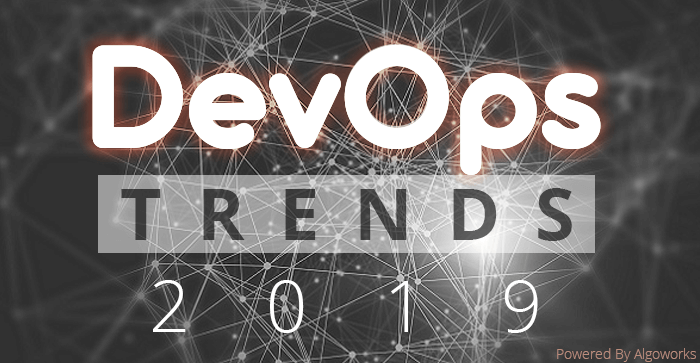 Tags:DevOps adoption,DevOps Approach,DevOps for Organizations,devOps implementation,DevOps practices,DevOps roadmap,DevOps.